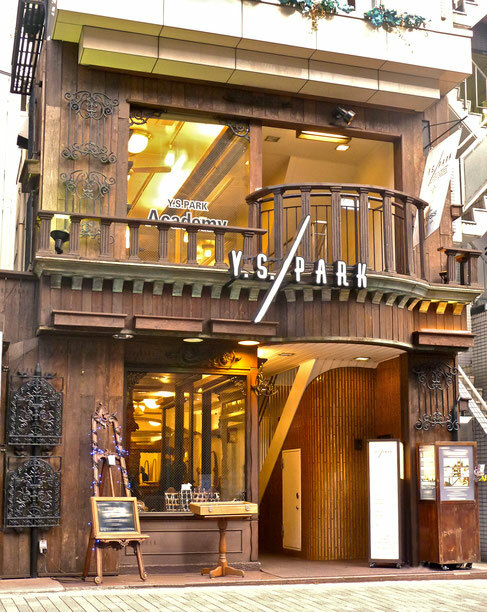 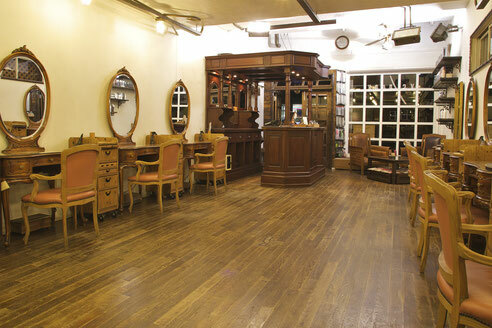 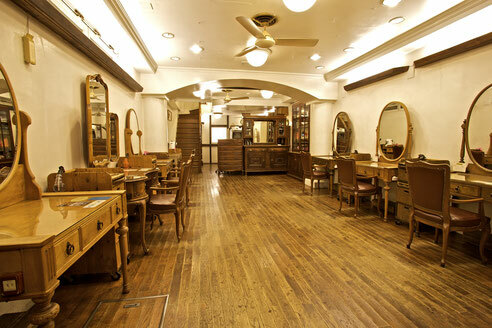 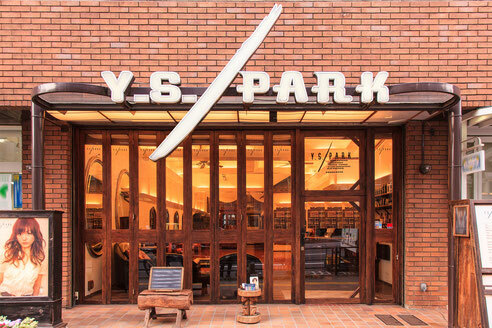 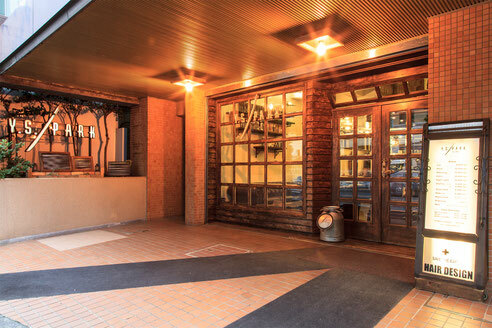 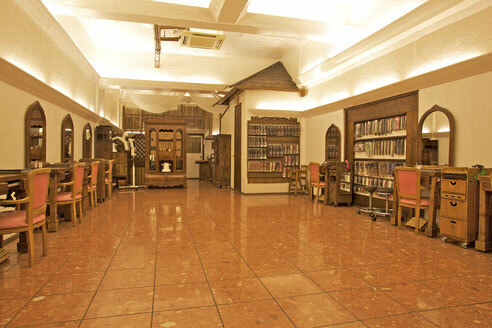 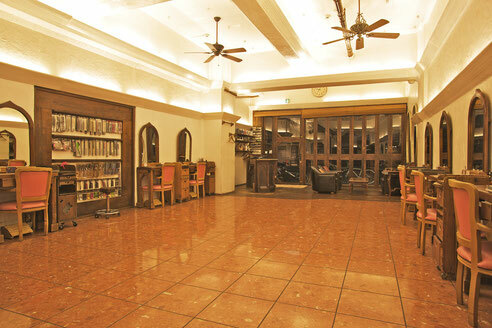 Y.S.PARK Hair Salons based in TOKYO : Daikanyama , Roppongi , Hiroo area. 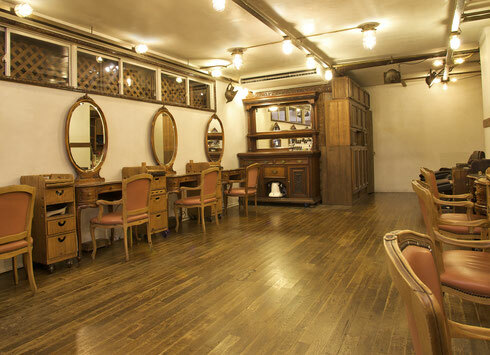 You can buy your favorite product directly at Salons ! 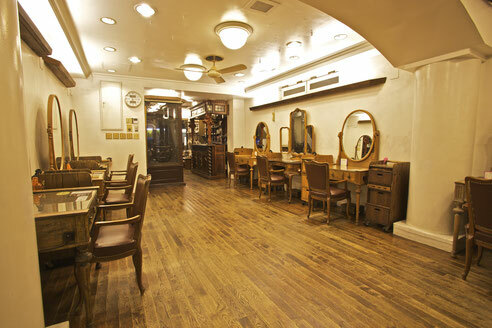 “ Beautiful hairstyle it’s a result of good communication. "